What other tests could be abnormal? Would you advise any further investigations? 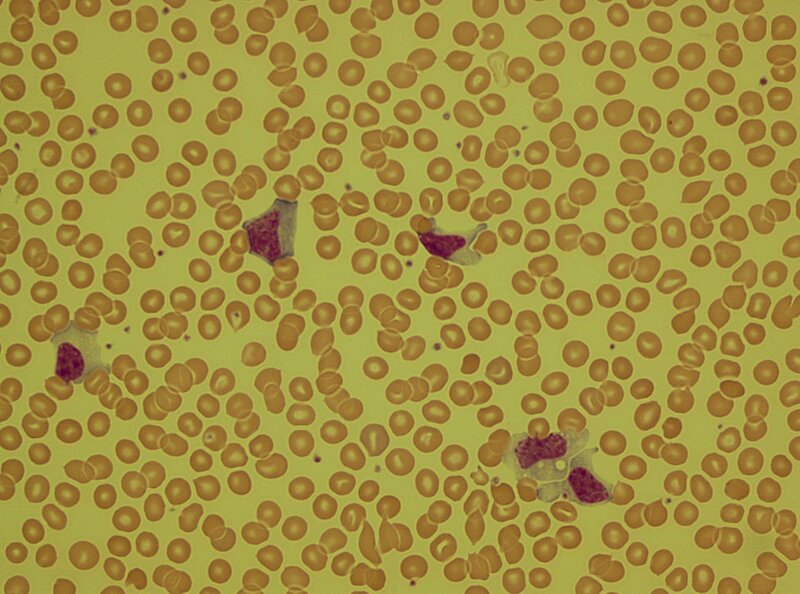 This entry was posted in Laboratory morphology, Related to other specialities and tagged Blood film, reactive lymphocytes. Bookmark the permalink.